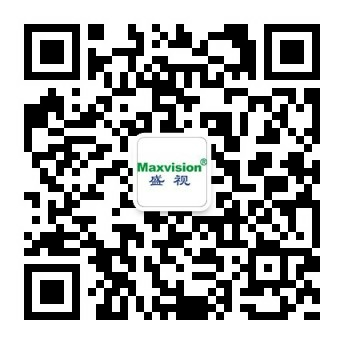 Information-based service command center - Smart port - Maxvision Technology Corp. It is an open and modular command platform based on information management. Independently developed for the routine management of ports, the platform has basic function modules for remote video monitoring, service management, pre-inspection and prerecording, port usage and traffic monitoring, passenger satisfaction monitoring, wireless communication, risk control, illegal immigration and smuggling control, temperature and epidemic disease monitoring, etc. Used with the GIS technology, it can display indoor and outdoor situations on the service sites intuitively by 2D maps and 3D panoramic maps and mark locations of the monitoring equipment on these maps, reducing the monitoring blind spots. To locate a piece of monitoring equipment, a user does not need to search for it in the whole equipment list but click or search for the related monitoring point on a map directly to view its real-time video, saving a lot of time and making operation more direct and intuitive. In the case of an alarm or emergency, its location will be displayed automatically on a map thanks to the GIS and GPS technologies, reminding user to check the video of the incident location as soon as possible and figure out locations of policemen nearby, providing a more effective support for integrated emergency response and command. It realizes centralized management and quick dispatch of monitoring resources of related authorities and integrates subsystems related to command and decision making, inspection and early warning, service management, services system of the authorities making joint inspections, port traffic control and early warning, legal documents of administrative cases, online video monitoring and alarm system, large-screen display, voice intercom, passenger satisfaction evaluation and automatic alarm, information inquiry, access control, video conferences, etc. It enables the management to command remotely when in offices or out. Copyright Since 1997 Maxvision Technology Corp.